We've added a page of links that we recommend. We have only included links that provide authoritative, reliable, useful, creative and/or engaging resources and perspectives on language, literacy and learning. Some are hosted by reputable literacy organisations, such as the International Literacy Association, the National Center for Family Literacy and the Primary English Teachers Association of Australia. Please explore widely and enjoy! We hope this list will grow over time, so visit regularly and follow the site's journal where we will announce updates. If you have any suggested links that we should consider adding to the site, please do not hesitate to contact us. On the subject of the value of reading, I can sum up the importance of language and literacy in three words: independence, control, and participation. A person who speaks on his or her own behalf and who is a skilled reader and writer can independently advocate for him- or herself and navigate his or her own learning. And since literacy is a constructive skill (as Wittgenstein's picture theory suggests), the individual learns ways to control and critically reflect on experience. And the development of language and literacy skills amongst a community of practice allows one to participate in that group, to contribute to that group and to find a valued identity therein. 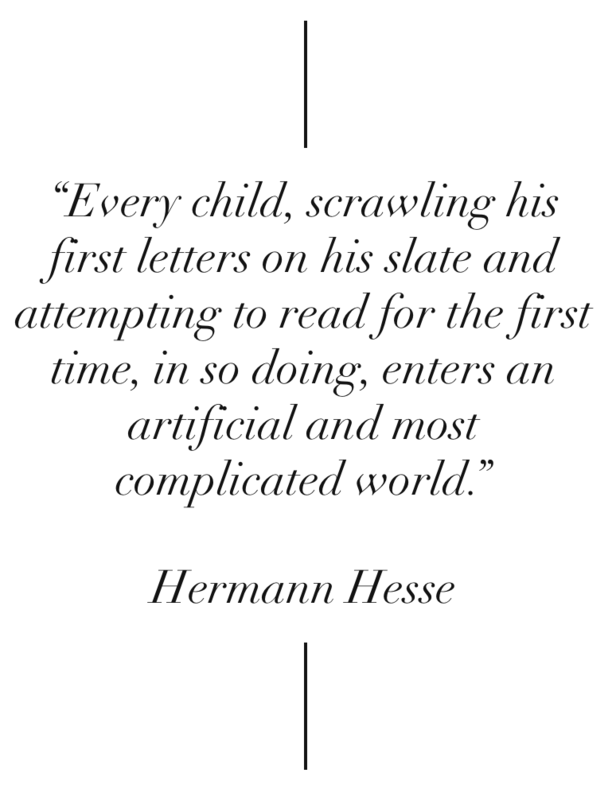 “Learning to read is a developmental process that takes place over time, involves qualitatively different (but perhaps overlapping) phases, and may break down at different points due to the failure to acquire the core skills that underlie the development of literacy (Ehri, 2005; Pressley, 2006; Snow & Juel, 2005; Tunmer & Nicolson, 2011). Continuing on from the previous journal entry, the following presents key “activities” that contribute to the development of the core areas of language & literacy development. The activities are mentioned but not defined. An elaboration of the teaching and learning practices will be presented in the future. PHONEMIC AWARENESS - Analysing Known Language - Becoming "Word Aware"
(For picture books) take advantage of vivid, engaging "picture walks" to build a rich platform for shared, guided reading. 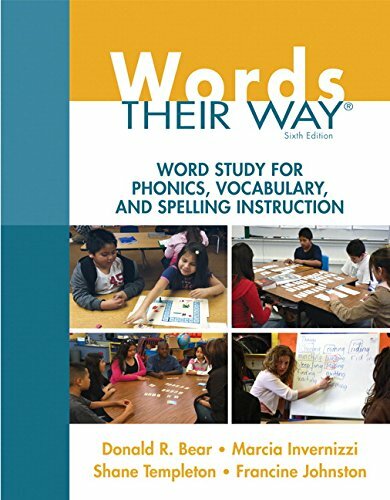 Focus on bringing the text to life, exploring rich vocabulary (see vocabulary section), engaging in interpretive questioning, and encouraging enthusiastic shared reading. Encourage post-reading comprehension and composition activities, such as summarisng, retelling, analysing, appropriating, representing and/or responding to the text. Encouraging post-reading word and vocabulary studies. Always include brief comprehension questions so attention to meaning is maintained. Remember that "An engaged reader is one who is motivated, knowledgeable, strategic and socially interactive. The engaged reader is viewed as motivated to read for diverse purposes, an active knowledge constructor, an effective user of cognitive strategies and a participant in social interactions. (Rueda et al., 2001). Refer to techniques mentioned in the Read Aloud schedule. Utilise links to first language for English language learners. Encourage collaborative teaching g techniques, such as Reciprocal Teaching, Jigsaw Teaching, Book Circle, Reading Workshops, Directed Thinking, and Literature Discussion Circles. Emulating the themes of modelling, joint construction, guided construction, independent practice, and reflective practice. Understanding the diversity of purposes (e.g. describing, recounting, narrating, analysing, explaining, etc), and apprenticing learners into competence at the sentence, paragraph, textual and pragmatic levels. Understanding the writing/composing is multifaceted skills that requires time and guidance. Understanding that writing is a social practice that involves goal-orientated action to purposefully participate in an activity system (or community of practice). Using Writing Workshops and Writing Portfolios approaches can provide learners with opportunities to practice in a range of genres. It is also important to see how experience in writing can be a vehicle for deeper reading ... and visa versa. Recognise that a written task is always an ill-structured task, since a written tasks always requires one to interpret and deliberate over content, context, purpose and audience. REPRESENTING & REMEMBERING KNOWLEDGE - Isn't this what education is for? Using graphic organisers and progressive brainstorming as tools for representing knowledge. Organise and categorise information through information grids. Make explicit the disciplinary questions that guide inquiry in important semiotic domains. Provide “message abundance”. In other words, reinforce knowledge in a range of media and contexts. Learner should be able access knowledge through a rich reservoir of experience. Deepen knowledge by adding to a learners' expertise and by providing opportunities for learners to render, process, represent, and extend their knowledge in many, diverse ways. That's it for us today. In the next entry, we will provide recommended readings in each of the above areas. And - in the future - we will provide examples of integrated teaching and learning. Please explore and enjoy! Martin, J. (1999). Mentoring semeogenesis: “Genre-based” literacy pedagogy. In F. Christie (Ed. ), Pedagogy and the shaping of consciousness (pp. 123 – 155). London: Cassell. Rose, D., & Martin, J. R. (2012). Reading to Learn. In Learning to Write/Read to Learn: Genre, Knowledge and Pedagogy in the Sydney School (pp. 133–234). Sheffield: Equinox Publishing. Zucker, T. A. & Landry, S. H. (2010). Improving the quality of preschool read-alouds: professional development and coaching that targets book-reading practices. In McKenna, M., Walpole, S. & Conradi, K. (Eds), Promoting early reading: research, resources and best practices. New York: The Guilford Press.